We just fielded this question and thought that other customers might have the same question so we thought we’d take a few minutes to publish an online answer. 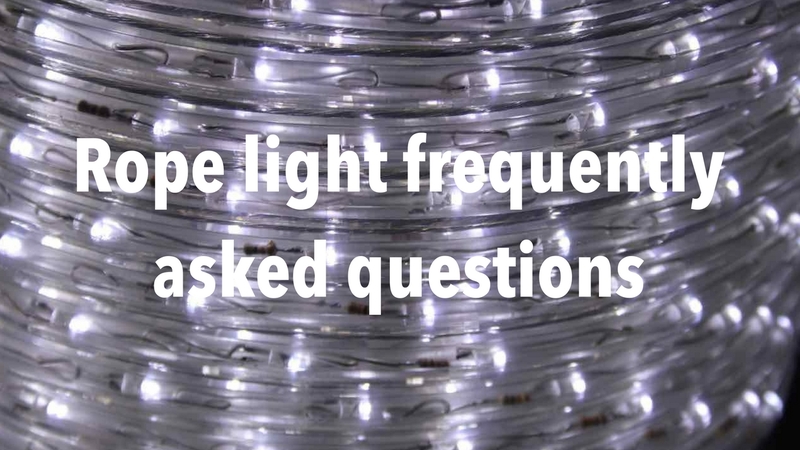 The gist of this question comes from a customer who’d like to alternate sections of LED and incandescent rope light in the same circuit. The Short Answer: OH NO! 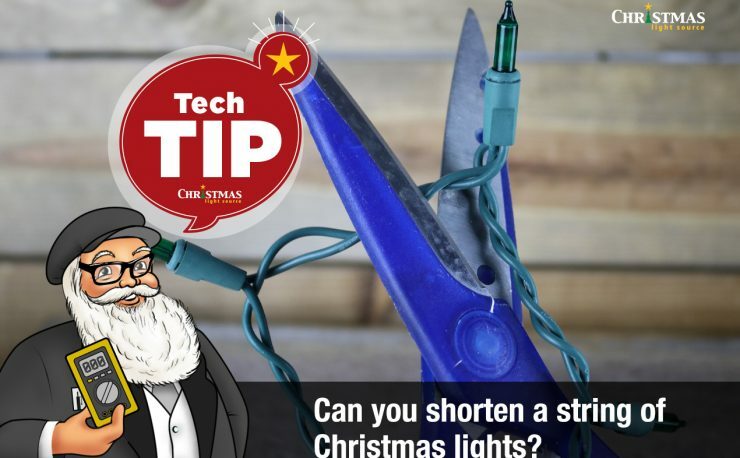 LED and incandescent rope light have completely different electrical specifications so they absolutely, positively, can’t be run in series in the same circuit. 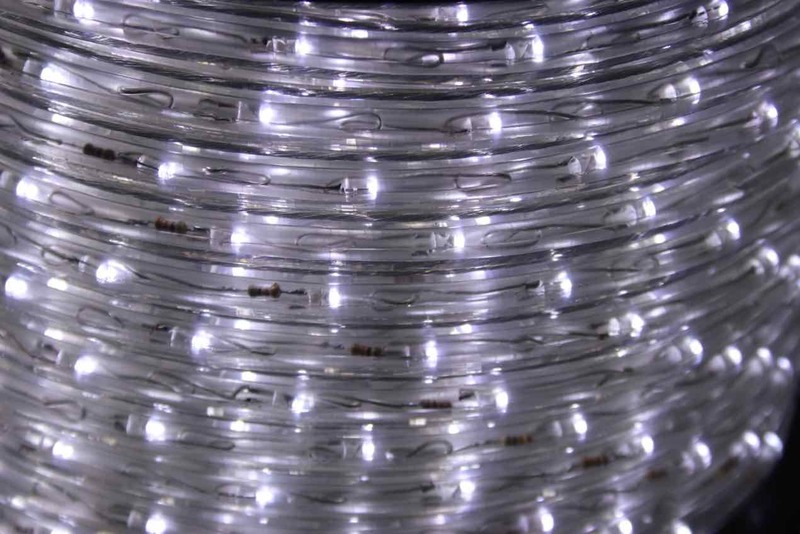 The incandescent portions would pull many more times the maximum rated current through the LED sections than their maximum specification allow and it would instantly ruin them. 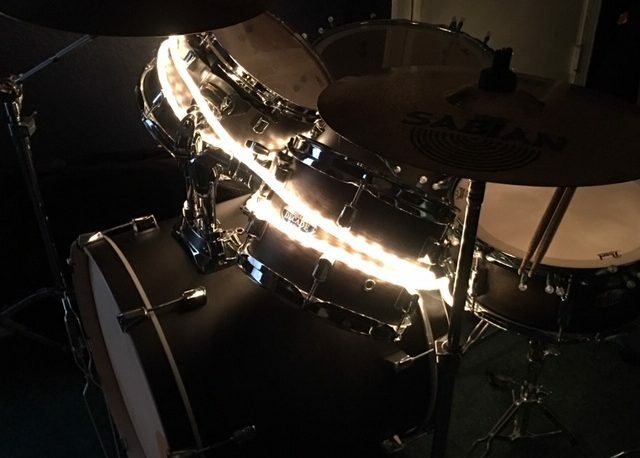 Only identical style spools of rope light can be installed alternatively in the same series run. 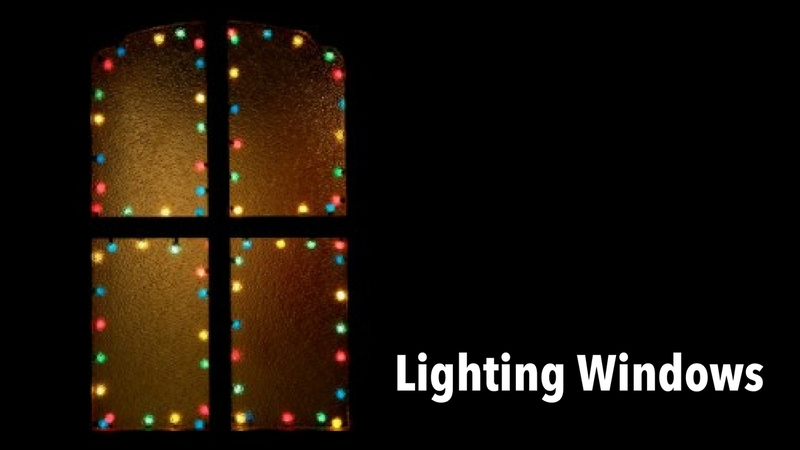 Also, note that all rope light spools have “cut marks” that are the only places in rope where they can be cut for either splicing or installing a power cord.